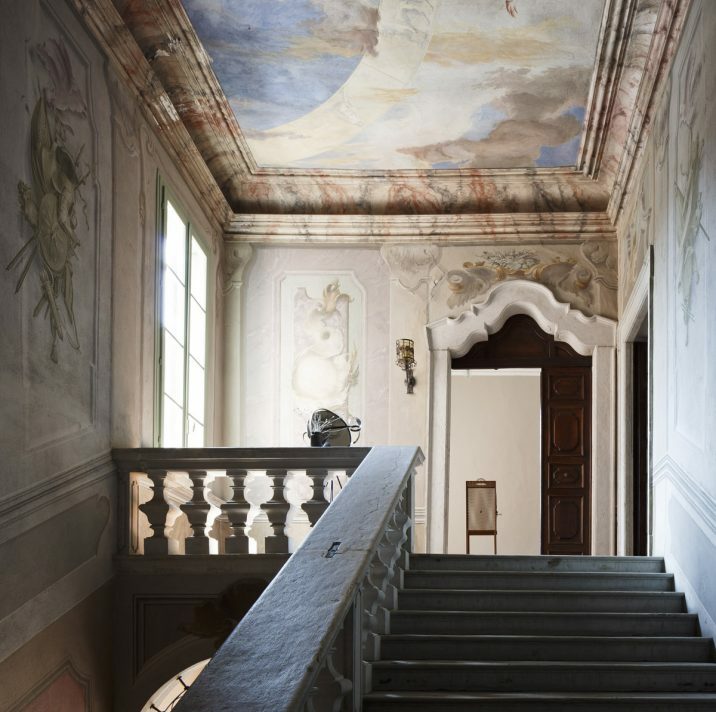 We are delighted to announce that the Artists’ Collecting Society (ACS) has partnered with Palazzo Monti in Italy to offer one lucky painter the chance to be awarded a six-week residency in a stunning Italian palazzo. Palazzo Monti is an artist residency programme based in Brescia, Italy and housed in a palazzo dating to the 13th century. Since its foundation in March 2017, the programme has hosted over 50 artists from 34 countries. Previous artists-in-residence have included the winner of the 2017 ACS Studio Prize Flora Yukhnovich, who was based there last year as part of the Great Women Artists initiative. This year, the ACS x Palazzo Monti Residency is offering a painter an award of £2,000 to be used towards travel costs and the associated residency costs for both an apartment and studio at the palazzo from 1 June to 14 July 2019. To be in with a chance to win this award, please send an enquiry to ciao@palazzomonti.org and a member of the Palazzo Monti team will be in touch to explain how to apply. Please include ‘ACS x Palazzo Monti Residency’ in the subject line. Please note that the competition is open to EEA nationals only who work primarily in paint, whether figurative or abstract. The deadline for applications is Wednesday 5 February 2019. The winner of the residency will be announced at the end of February 2019. The Palazzo Monti Residency is one of the large number of artistic projects ACS supports as a not-for-profit Community Interest Company (CIC), such as its annual Studio Prize, bursaries for art students and sponsorship of artistic charities and prizes. In the last three years alone, ACS has re-invested over £94,200 back into the artistic community. To read more about our various prizes and bursaries, click here.